The Sims Mobile: The Welcoming Winterfest Quest Is Now Live! Great news Mobile Simmers the brand new Welcoming Winterfest limited time quest is now live! This quest has 28 parts to it and will allow you to unlock/earn festive nutcrackers and holiday decorations! 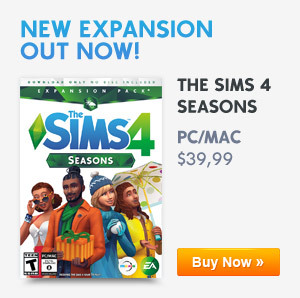 The quest starts December 6, 2018 at 10am PST and will end in just seven days so get earing simmers. 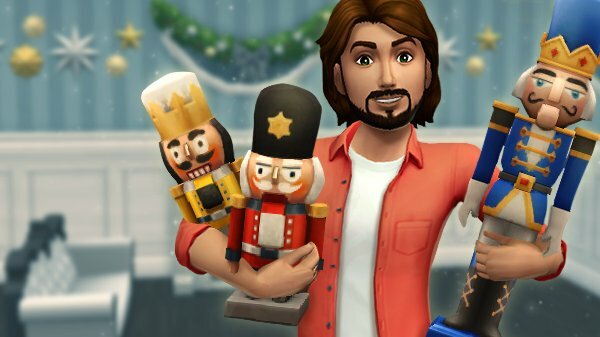 Previous ArticleThe Sims 4: New Holiday Themed Content Arriving In The Next Update!Next ArticleThe Sims 4: Next Update Is Scheduled To Release On December 18th 2018!